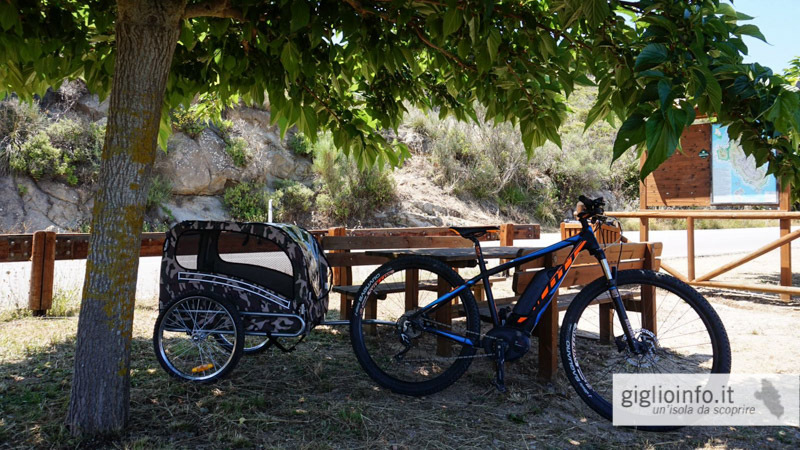 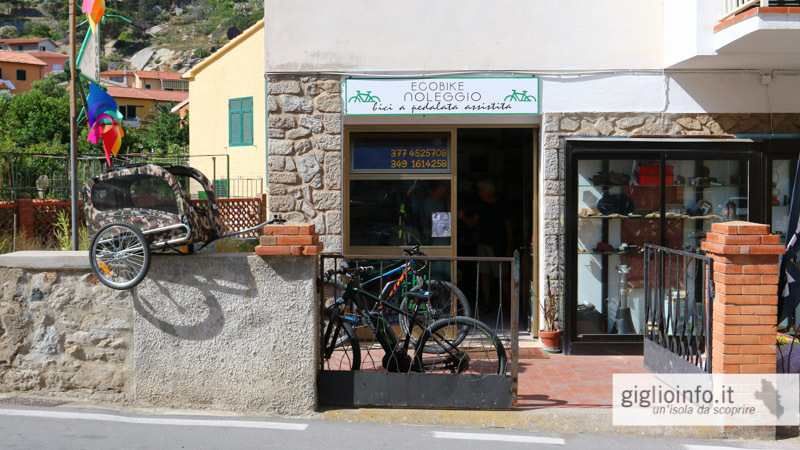 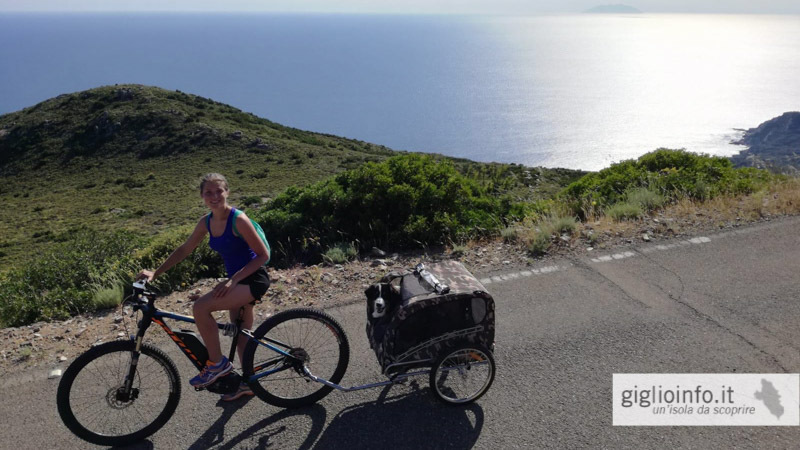 We offer a wide range of electric bikes to discover the island of Giglio in a new eco-friendly way, in silence and surrounded by nature. 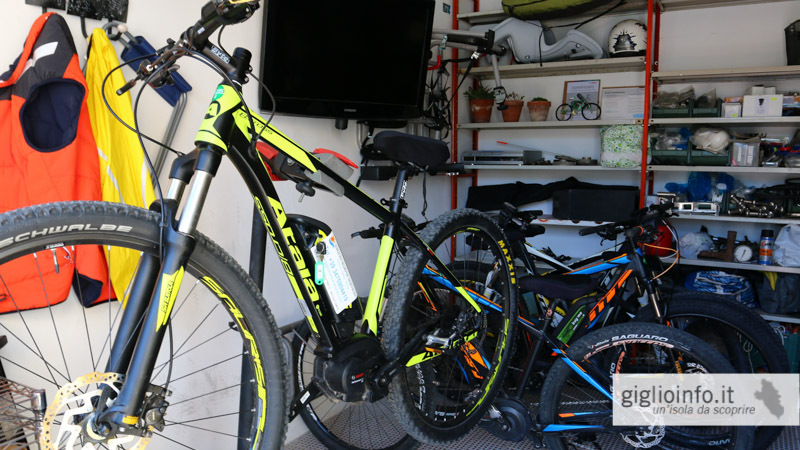 We have brand bikes such as Scott and Lombardo. 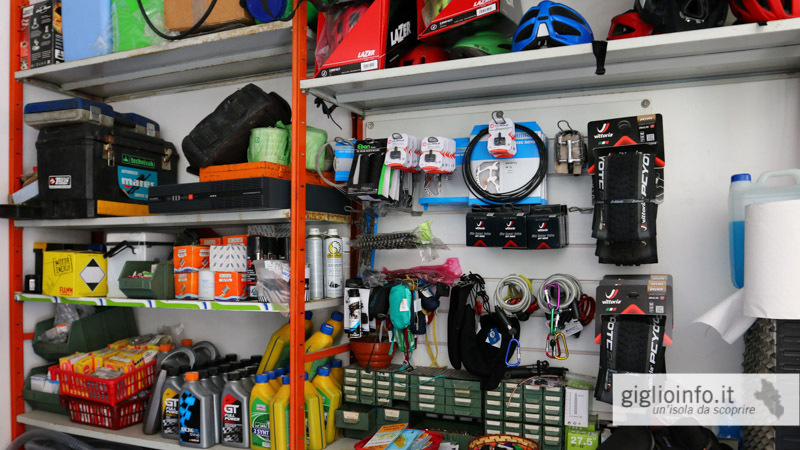 We also provide many accessories such as the trolley for your dog, trolley for children, baby seats and we offer a service of assistance and continuous recovery. 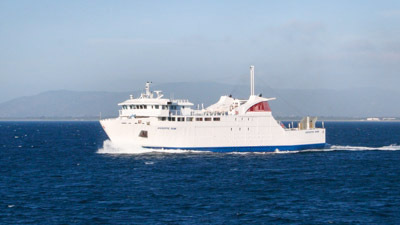 For availability and fares, please contact us by phone or email. 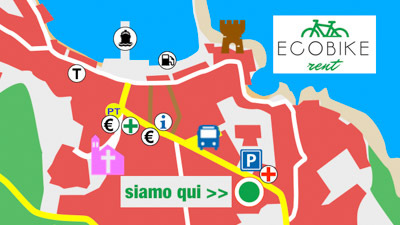 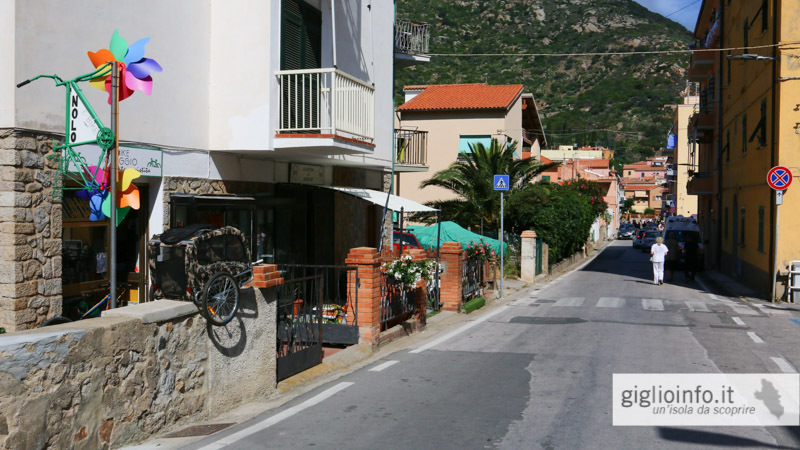 You will find us in Giglio Porto 200 meters away from the ferry landings.